These days, Urban builds his studio schedule around other considerations — tour dates, Idol tapings, time traveling with wife Nicole Kidman and their two young daughters. It's one of the reasons his ninth studio album, Ripcord, is taking longer than any other album Urban has made. Many of the tracks being considered for Ripcord fall within familiar terrain for Urban — a waltz-like ballad called "Blue Ain't Your Color" and a U2-style anthem titled "Boy Gets a Truck," among others. But clearly Urban is most charged up about the crop of tunes with funkier leanings, including early single "John Cougar, John Deere, John 3:16" — already a chart-topper. And then there's "Gone Tomorrow, Here Today," which producer Jeff Bhasker calls "banjo fusion": It features a catchy little lick where Urban's banjo sounds like a sitar, and there's a verse he spits so quickly it's almost like he's rapping. Ripcord hits stores May 6th. A world tour of the same name begins June 2nd in Kansas City. 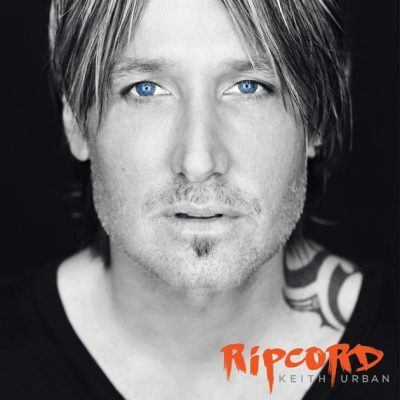 You can pre-order Keith's RipCord on his website or iTunes. Watch Olivia's performance at the City Winery!